Looking for a new CrossFit family in the Macedonia, Ohio Area? You won’t find better boxes than Molon Labe CrossFit. With our many talented coaches, awesome specialty classes, and the friendliest members in all of Ohio, we’ve got everything you need to take your training to the next level. Come WOD with us! Schedule your free trial session and see why you’re going to love taking your fitness to the next level at Molon Labe CrossFit! See our facilities, meet our members, chat with our coaches, and find out for yourself what a real fitness family is all about. 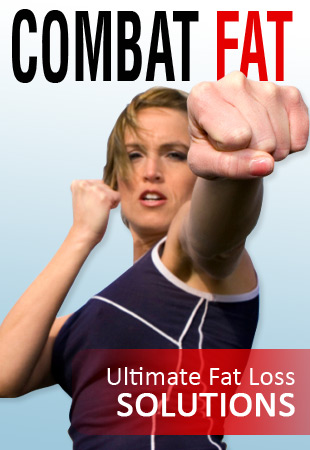 Specific information on how to transform your health, fitness, and lifestyle. Simply fill out the form and schedule your first visit. We look forward to meeting you! The information you share is strictly for our use in assisting you.